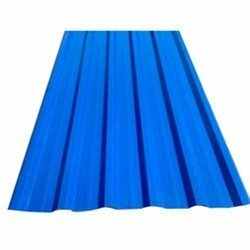 Prominent & Leading Wholesale Trader from Chennai, we offer polycarbonate sheet, polycarbonate roofing sheet, metal roofing sheet, colour coated sheet, crca sheet and gi roofing sheet. 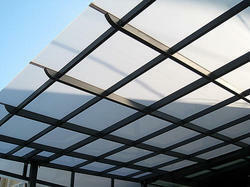 We are offering Polycarbonate Sheet to our clients. 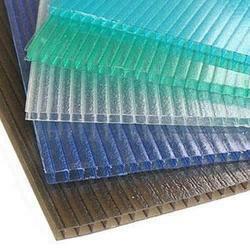 We are offering Polycarbonate Roofing Sheet to our clients. 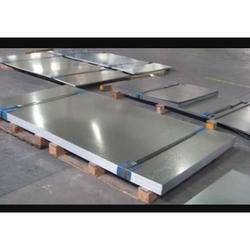 We are offering Metal Roofing Sheet to our clients. We are offering Colour Coated Sheet to our clients. We are offering CRCA Sheet to our clients. 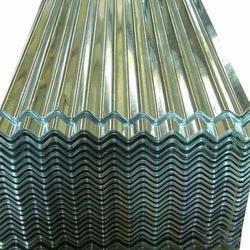 We are offering Galvanized Roofing Sheets to our clients. 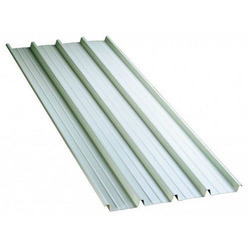 We are offering Roofing Sheets to our clients. 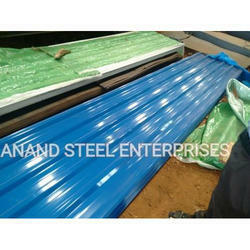 We are offering Blue Colour Sheet to our clients.